We know you’re taking this high-speed world by storm. You work hard. You love hard. You know you’re on this earth for a reason. But even a warrior like you needs a sanctuary to catch your breath and light your soul. 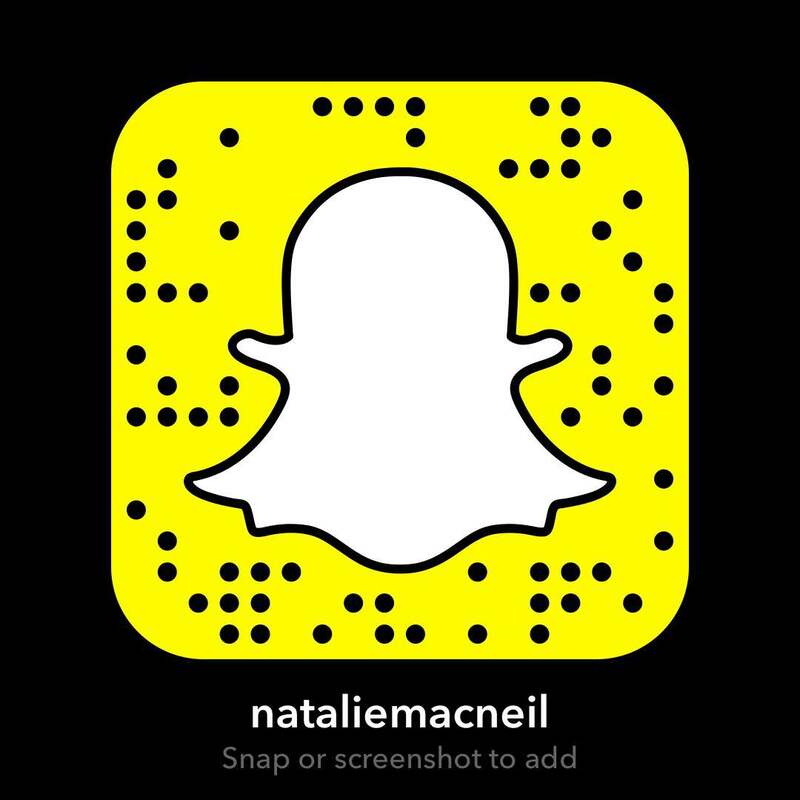 Soul Seconds was created by Emmy Award-winning media entrepreneur and She Takes on the World founder Natalie MacNeil. 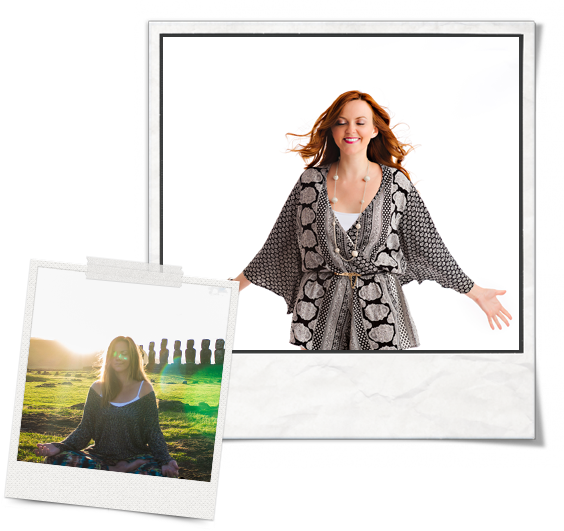 Her mission with Soul Seconds is to empower you with cutting-edge tools, inspiration, apps, products, and retreats to help you uncover more of who you are at your core – and share more of that with the world. When you come to SoulSeconds.com we want it to be easy for you to tune in and reconnect with your true nature whether you have ten seconds or ten minutes. Getting guidance while you wait in line for your coffee. Releasing stress in the two minutes you have between meetings. Receiving a jolt of inspiration, hand-chosen for you and sent right to your phone. Finally making that meditation practice, that self-care routine, that healthy lifestyle, a can-do. At SoulSeconds.com you’ll get the sumptuous support you crave, for your professional, personal, and spiritual life. We’re just getting started, and we’ve got so much more coming your way. Have a question about the practice of meditation, common terms you might hear us use, or our audio and video library? We’ve got answers! There are a lot of preconceptions about what meditation is. Meditation is first and foremost, a practice. It’s a practice of quieting, calming, and transforming the mind. It’s a practice of tuning out the world, and focusing your attention inward. Contrary to popular belief, you don’t have to sit in lotus position with your eyes closed for long periods of time to meditate. You can practice walking meditation in nature, and calm your mind and turn inward that way. You can practice meditation while eating by eating mindfully, considering where your food came from and the nourishment it provides you with. You can practice meditation in so many different ways, and here at Soul Seconds we are working to give you many different options so you can more easily fit meditation into your busy life. Mudras are hand and fingers positionings that tap into the body’s meridian energy system. You can think of mudras as yoga for your hands and fingers. Mudras date back to ancient Egypt, and have been practiced in cultures around the world. A sound, word, or phrase that is most often repeated or chanted throughout a meditation. If you have practiced yoga, you are likely familiar with the seven chakras: root, sacral, solar plexus, heart, throat, third eye, and crown. Chakras are believed to be wheels of energy at which the energetic channels of the body converge. Meridians are the energetic channels of the body, and widely used in eastern medicine, as well as in techniques like acupuncture and acupressure. How do I download Soul Seconds meditations? We are currently only making Soul Seconds meditations available for streaming on our site. There are downloads that we make available exclusively to our subscribers so make sure you’re signed up, and we will keep you posted when we start offering our library for download. Help! I can’t listen to the tracks. Can I contact you? We are not accepting support requests right now as we focus on building the next version of our platform. If a track is not streaming for you or it sounds choppy, 99% of the time it’s due to your internet connection. If the site happens to completely go down or all content becomes unavailable for whatever reason, please know that we are working on it. We have an amazing tech team carefully monitoring soulseconds.com as we strive to provide an incredible experience to every visitor of this digital sanctuary.